SAN BERNARDINO, Calif. /California Newswire/ — Sponsored by the City of San Bernardino Workforce Investment Board, the Opportunities Knocking Career and Entrepreneur Fair will be held at the National Orange Show Events Center on Thursday, October 4, 2012 from 9 a.m. until 2 p.m. The half-day Career Fair will provide networking opportunities for hiring managers and job seekers. For those looking to start their own business, The EXTREME ENTREPRENEURSHIP TOUR will tell you how to do it! 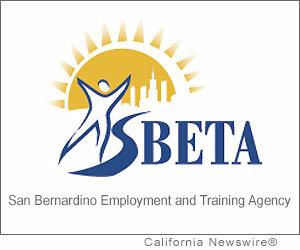 For more information, contact the San Bernardino Employment and Training Agency at www.sbeta.com/jobfair or call 909-888-7881 Ext. 5911.